Airbnb renters keep finding hidden Wi-Fi cameras watching them without them knowing. If you want to ensure your privacy in a rental, this shell script will find any Wi-Fi cameras on the network and disable them. Photo by Ravi Shah. 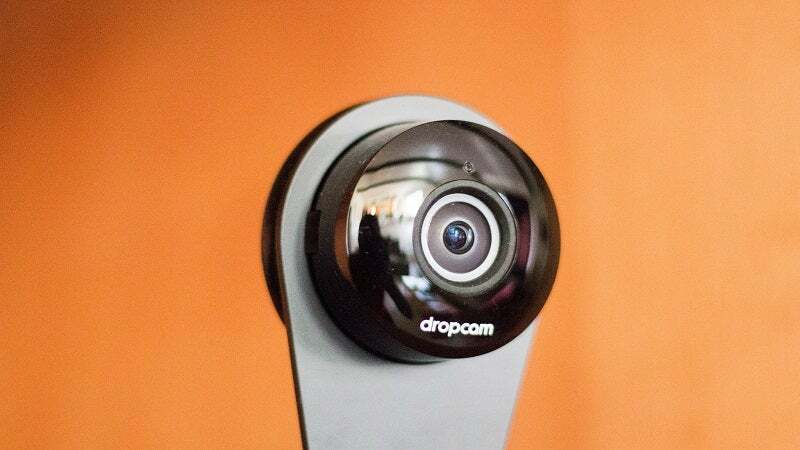 The rise in popularity of cheap cameras like Google's Nest DropCam make it easier than ever for homeowners to install basic surveillance systems. And while Airbnb suggests that hosts respect their guests' privacy, they don't explicitly say that hosts can't have video or audio surveillance equipment installed and monitoring guests. This understandably bothers a lot of people who expect privacy in a rental they're paying for. Fortunately, engineer and software developer Julian Oliver came up with a simple script to knock those types of cameras offline. Once you connect to the Airbnb's Wi-Fi, a quick run of Oliver's dropkick.sh script will find and disconnect the Wi-Fi enabled cameras on the network and give you some privacy. Before you make the decision to use the script, however, Oliver explains that it may be illegal to run in the US due to changes made by the FCC last year. So use the script at your own risk while travelling. You can find the complete instructions and more information at the link below. Wait what! How is internal surveillance legal in the first place? Actually Australian privacy laws say you can't. Wouldnt that only work if the cameras were on the network with which you have access to, if they have 2 wifi networks (like i do at home, an SSID for devices i trust and one for devices i don't, and they cannot talk to each other.) then it wouldn't do anything. To find the cameras and disable them with some high tech duct tape. Or Jam the wifi and hope there are no wired cameras. ANY wifi camera? Really? That sounds extraordinarily unlikely. I call BS. Yeah, the first lines of the script say it's only Withings and Dropcams that it'll find and disconnect. Looks like it could be amended to cover others - if you know their MAC address designation.